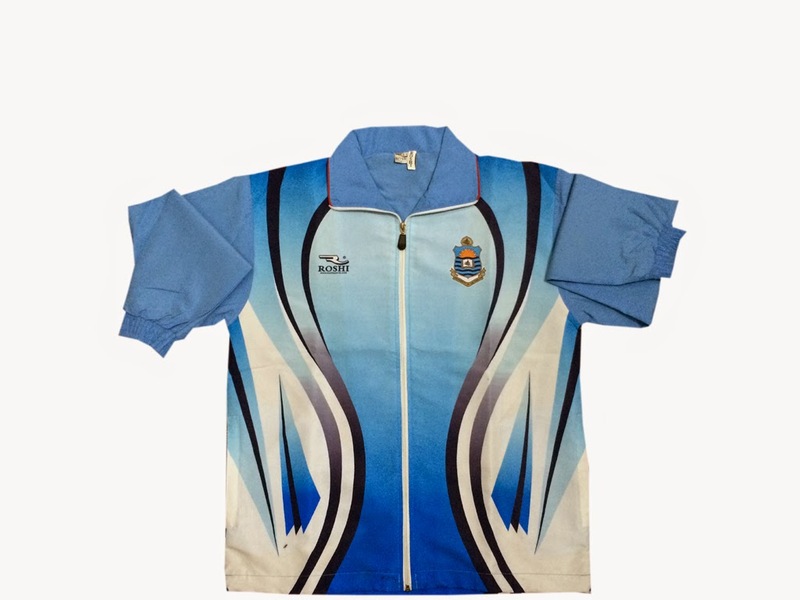 Roshi Sports can specially craft sublimated tracksuits, coats and track jeans to your club, school or authoritative colors and configuration. 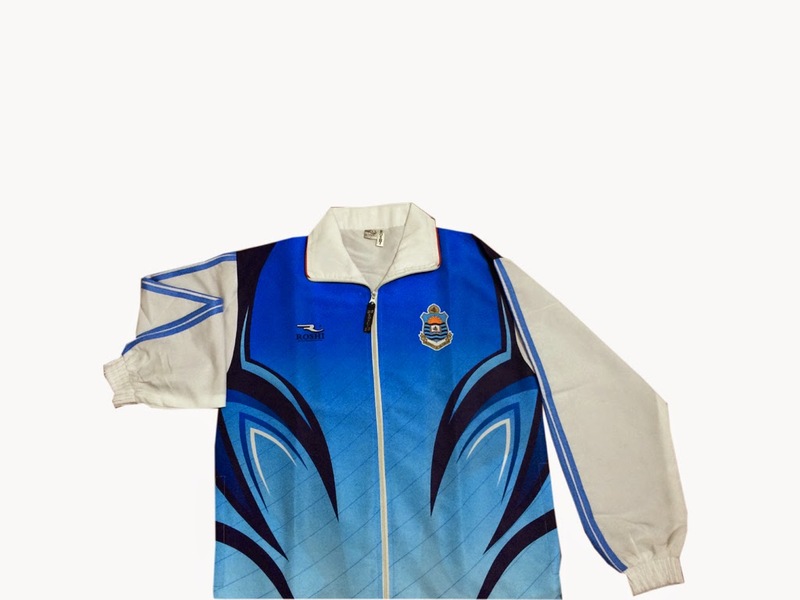 Our sublimated track coats and tracksuits could be outlined anyway you need with 300+ shades to look over and any configuration conceivable. 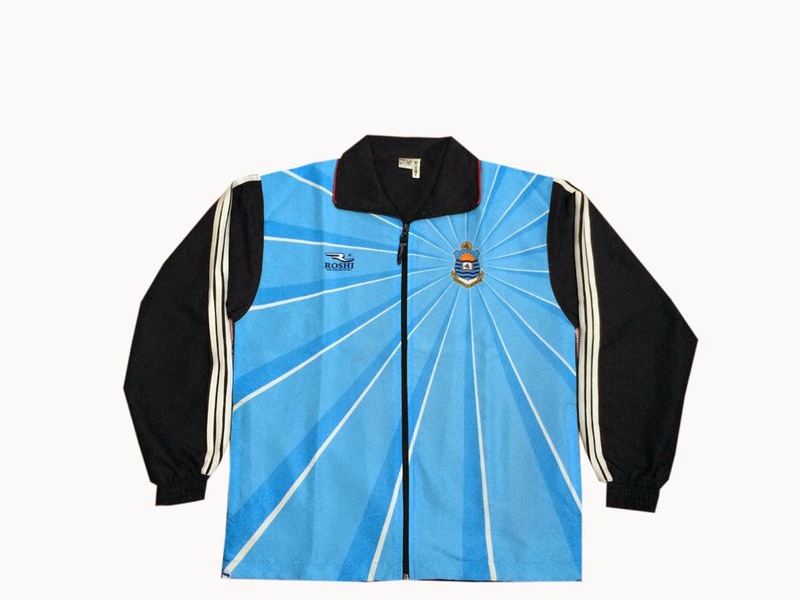 Your tracksuits will compliment your on-field regalia and other marked games attire. 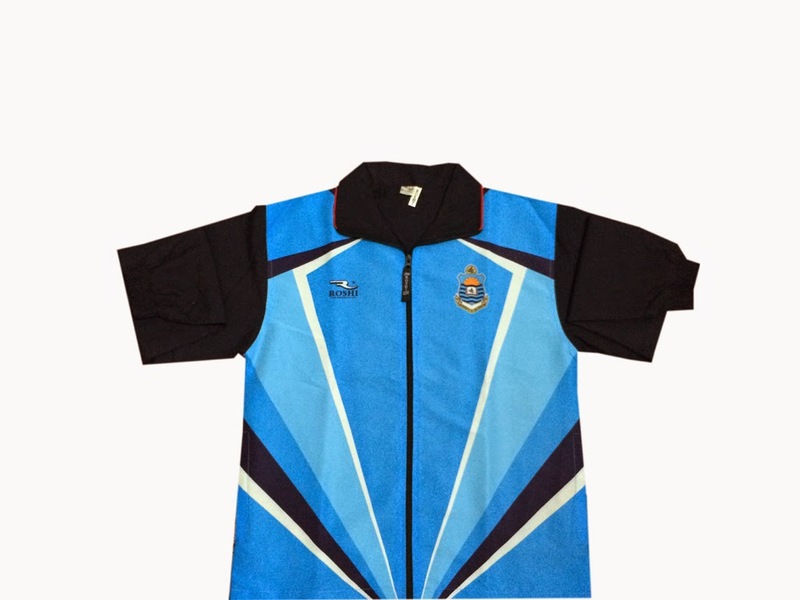 Our tracksuits, coats come is a cluster of colors which could be arranged to give your club, school or association an exceptional look.